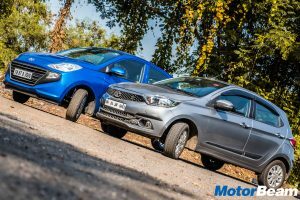 The Hyundai Santro has finally been launched in the Indian market and competes against the Tata Tiago, Maruti Celerio and Renault Kwid. 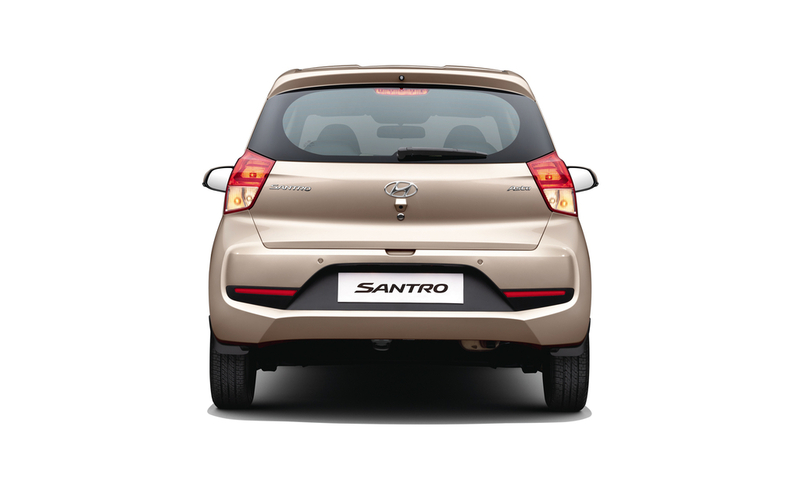 The Hyundai Santro is curvier than the previous generation model. The engine has been borrowed from Eon. 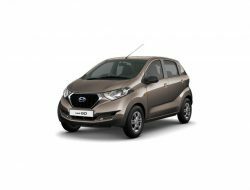 The interior of this car is completely revamped with a lot of modern accessories. The Hyundai Santro is available in 7 Petrol and 2 Petrol+CNG model. 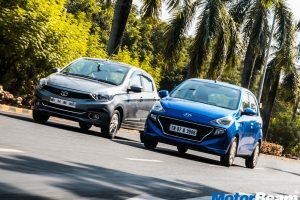 The 2018 Hyundai Santro is powered by 1086cc petrol engine which produces 69 BHP at 5500 RPM and 99 Nm of torque at 4500 RPM. 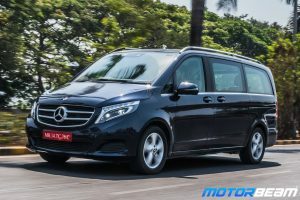 It is available in 5-speed manual and AMT variants. 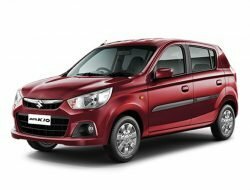 The 2018 Hyundai Santro has a fuel tank of 35 litres and the company claimed mileage is 20.3 km/l. 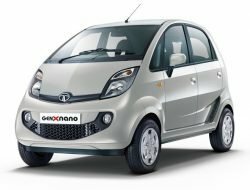 The Santro has a decent ground clearance of nearly 165 mm. 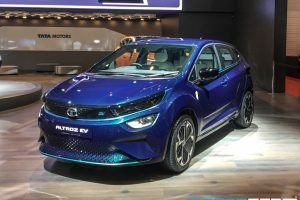 The Sports and Asta model get a first in segment 17.64 cm touchscreen Audio Video System which offers smart technology like that of Apple CarPlay, Android Auto, Navigation, etc. 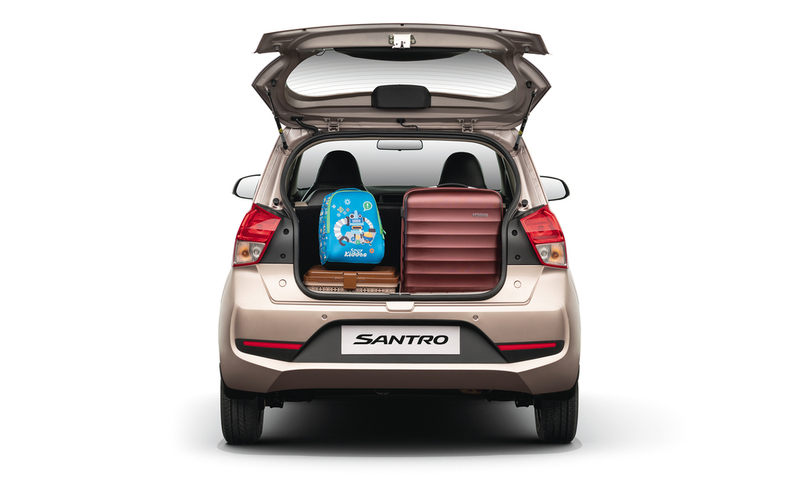 The all new Santro also comes with dual airbags, ABS, EBD, Power Windows, etc. 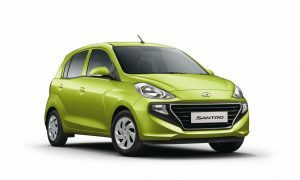 Hyundai Santro is sold in the following colours in India. 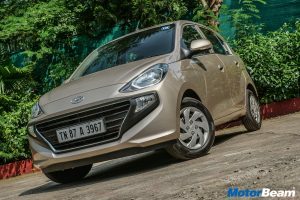 All in all the 2018 Hyundai Santro is a great package which includes a lot of modern accessories with an affordable price tag. 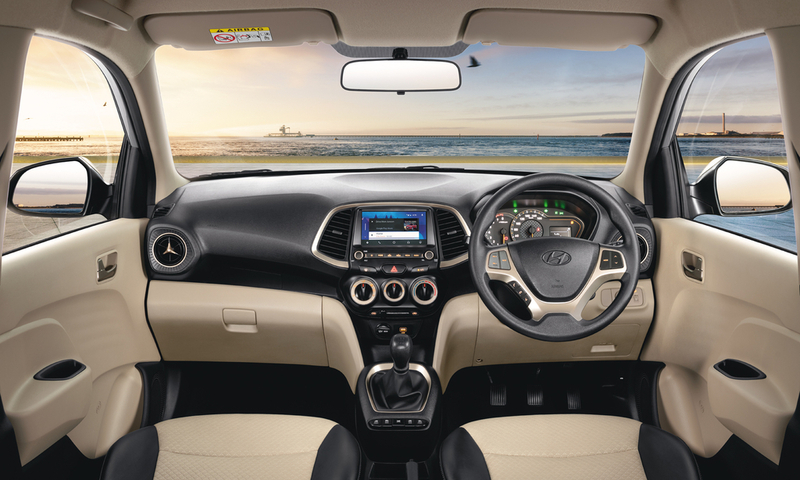 The Hyundai Santro is going to attract the youths for its modern sharp looks and modern accessories like that of the 17.64 cm touch screen infotainment system. 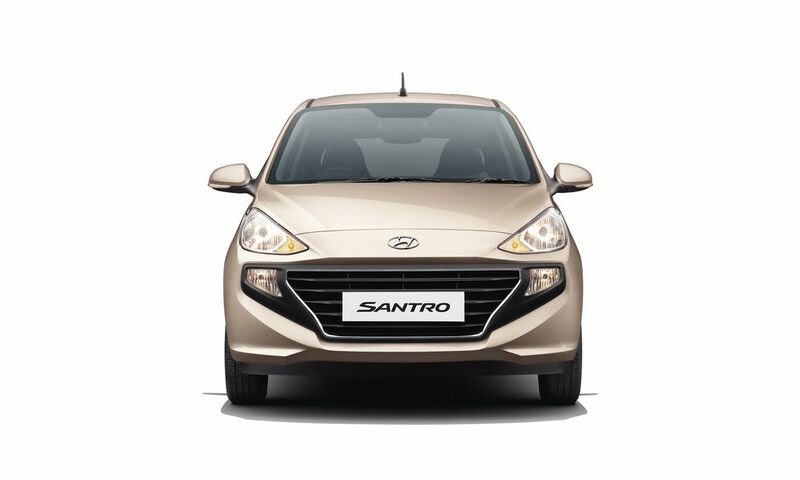 The nostalgic feel and the Santro nametag will surely attract the older people. 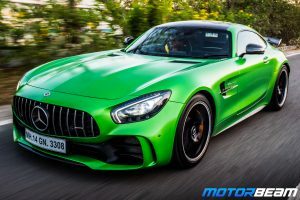 The AMT model will be useful for those commuting in the city traffic. 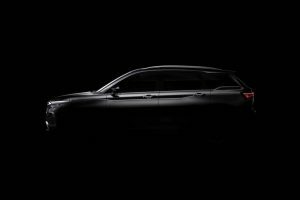 With the rising prices of petrol every day, Hyundai India has played smartly by introducing Petrol+CNG variant which will surely attract a lot of buyers. 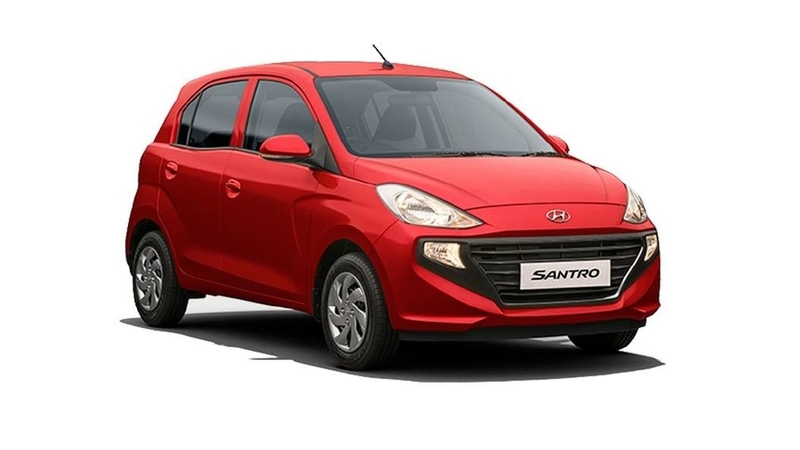 Overall Hyundai Santro has really done well as a reincarnation of the previous generation model offering loads of accessories at a price which is very much affordable.